Sitting on piles of old CDs, vinyl and DVDs? You could be decluttering and making cash at the same time. Music Magpie lets you sell your unwanted entertainment and tech, and buy new stuff at crazy prices – and now you can earn cashback there too. Just hit the offer links on this page to get started! Read on for some more inspiration on how you can make the most of your Music Magpie cashback. Why shop with Music Magpie? Every year millions of CDs, DVDs and games get thrown away. But in 2007, Music Magpie founders Steve Oliver and Walter Gleeson had a light bulb moment. Why not connect those who want to sell with those who want bargain prices? Whether you’re a tech head with all the latest kit and a desire to rid your house of dead formats, or a collector looking to buy that rare tune on vinyl, Music Magpie is your friend. You can rake in cash for your old items, find second-hand rarities, and even trade in items for an extra discount. 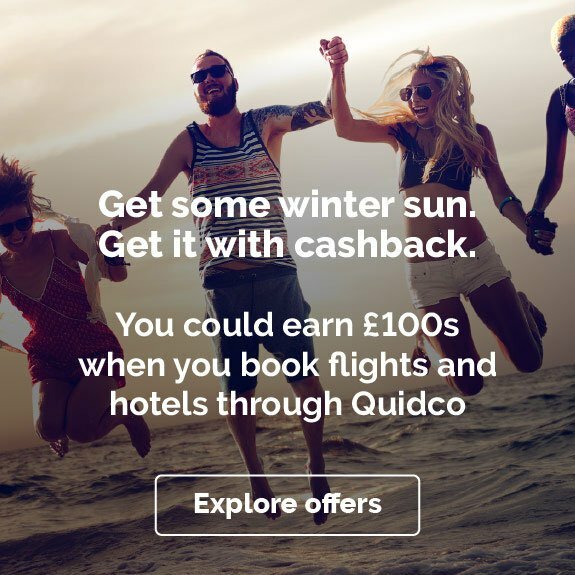 Throw in some cashback and it starts to look like a very sweet deal. Accidentally flushed your phone down the loo? Or lost it on a night out? We've all been there. And spending big bucks on a new handset is a hassle none of us want to endure. Rather than borrowing a dodgy phone from a friend or your digging out your dusty old Nokia, check out Music Magpie’s large selection of used and refurbished mobile phones. Whether you prefer Apple, Android or something else entirely, you can get your mitts on loads of preloved handsets, many of them unlocked. And that includes recent top-end hardware from the likes of Samsung, Sony and LG, as well as budget options for the cash-conscious. Movie lovers rejoice! You’ll find some absolute corkers when you scroll through the vast selection of DVDs and Blu-rays on Music Magpie. With great deals like 2 for £5 and Buy 2 Get 2 Free, it's a great place to pick up recent favourites, stuff you missed at the cinema and classics that are missing from your collection. You can browse by genre and price, but we think the Collections sections are great starting places – they'll take you straight to lists of Disney toons, American TV box sets, comic book adaptations and more. There's even a collection of good old British telly (because we had a Golden Age too, ok?). Let’s face it: if you bought all your games brand new, you’d soon be bankrupt. Once you get the buzz it’s an expensive hobby. Enter Music Magpie. From Call of Duty and Grand Theft Auto to Minecraft and Mario, there’s something for every type of gamer, including classics for older consoles like the PS2 (admit it, you still love yours). The gaming section's main menu breaks things down by the major Playstation, Xbox and Nintendo platforms, but don't panic if you're a die-hard PC player – there's plenty here for you too. Just go to one of the collections or sale pages and look for 'PC DVD' in the filter menu. As for prices, you can get up to 20% off refurbished consoles and pre-owned games online. All second hand games are quality-guaranteed and thoroughly checked, and there's free delivery on all orders. Factor in our cashback deals and Music Magpie is one of the most cost-effective ways to build your games collection. It isn't just games that are quality-guaranteed. Music Magpie checks all its pre-owned items, and you'll be able to check out the condition of your chosen item before you sign on the dotted line – whether you're buying a new phone, a selection of CDs or a tablet. Bear in mind that the prices will reflect what you choose – if you're willing to tolerate a few scratches you'll get an amazing price, but if you want near-mint you'll pay a bit more. Finally, you can rest easy knowing there's a 12-month warranty on all tech and phones, so you'll be covered if anything goes wrong. We hope all of that has been helpful – but if we're honest, you probably didn't need it. One of the strengths of Music Magpie is that it keeps things really simple; browse, check the price, stick it in your basket and check out. You'll get a few recommendations on product pages, and there's also a blog with some nice pop culture insights and money-saving tips, but other than that it's all refreshingly straightforward. That goes for delivery too. 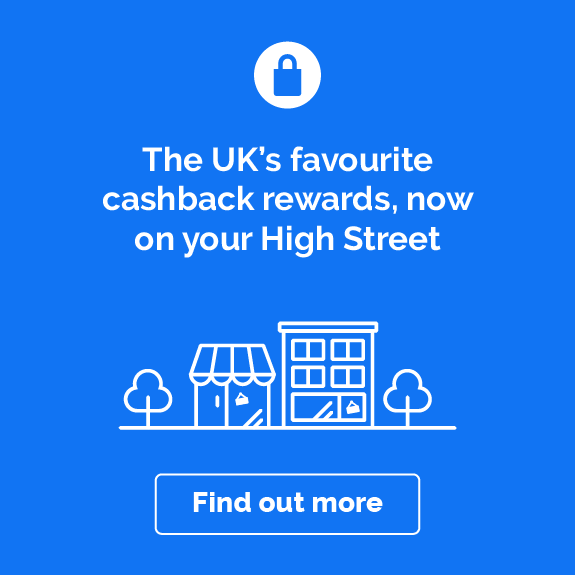 It's free on all orders, and tech items are fully tracked – you can also pay a little more for express delivery (and since you're earning cashback, why not?). There's a generous returns policy too – skip to the Shopping with Music Magpie section for more on that. 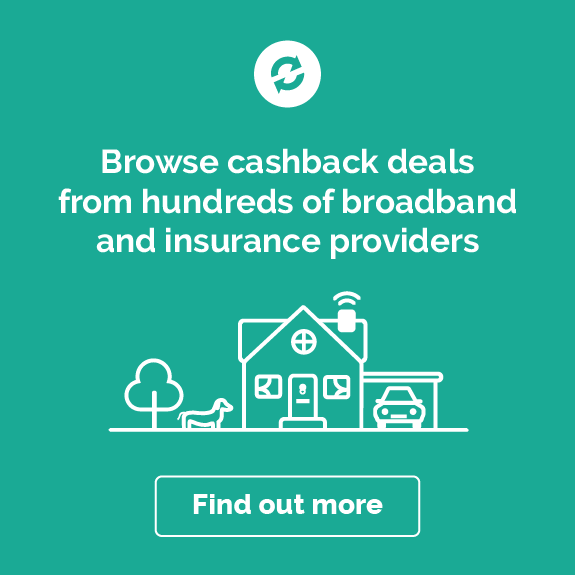 If you still can’t decide how to earn your cashback with Music Magpie, we're here to help. Here are five ways to do get started…. Fancy an upgrade? You might be surprised to see what you can get discounts on at Music Magpie. Find a great price on the latest generation of the iPhone or Samsung Galaxy lines, or save even more by picking up a refurbished model from a few generations back (they may be less fashionable, but they're still good). The Mobile Phones menu breaks things down by brand, and while Apple and Samsung dominate, you can also jump straight to handsets from HTC, Sony, Huwaei and many others. You'll also find regular sales and offer pages, including 20% off some brands and models. Finally, it's worth looking at credit options – Music Magpie has a deal with PayPal Credit that helps you spread the cost at 0% finance. 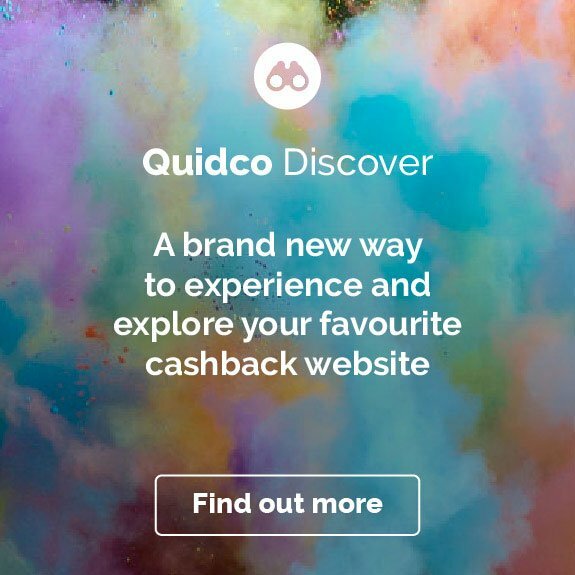 Check the T&Cs if you go down that route, as it might invalidate your cashback. If you're over 30, you probably remember the days when DJs span records – and your parents and grandparents probably remember the days when it was all you could buy. The format took a hit from CDs and digital, but it never went away; it's still used in many clubs, and now a whole new generation of music buyers are discovering it. If you're a vinyl lover already, or are just wondering what the fuss is all about, Music Magpie is the perfect place to pick up some new platters. Sort the vinyl selection by low price to high to find a grab-bag of oddities and pre-owned deals, or sort high to low to find new versions of the latest releases. Have fun! If you’re looking for an upgrade on your gaming setup, you'll find discounts on all the major platforms – Playstation, Xbox, Nintendo – at Music Magpie. (And if you're wishing you never threw out your old one, you can also find amazing deals on refurbished classics, including PS2s for under £60 and Wiis for under £30. Anyone for Super Smash Bros?) With such a selection at your fingertips, you might just find your gaming hobby ramps up a notch or two… so it's a good thing there are bargains in the games section too. Getting a new desktop, laptop or tablet needn't mean spending your entire pay packet. At Music Magpie, you can browse through loads of pre-owned tech that’s in great condition – it's particularly good for Apple kit, and includes some top-of-the-range iMacs, iPads and MacBook Pros. Our top tip: if you've yet to join the wearables revolution, pick up a discounted Apple Watch to dip your toe in the water. There's also a tech accessories section, which is perfect for bulk-buying the stuff you always lose or run out of: chargers, cables, headphones, batteries and more. Whether you’re lying on a sun lounger or staving off boredom on your way in to work, you can’t beat the feeling of leafing through a real book. And while we've focused on music, gaming and tech here, Music Magpie also has a superb books section, specialising in cheap second-hand copies (in good condition, as always). Whether you're a sucker for a romantic novel or addicted to action and crime, you're bound to find a tempting bargain here. It's also particularly good for kids' books, so if you're expecting a little one or need to upgrade their current library, this is a great place to start. Who could say no to The Tiger Who Came To Tea for under £3? New to using Music Magpie? If there's anything you still want to ask, you might well find the answer below. If not, try the full FAQs on the brand's website. Can I read reviews on Music Magpie? Yes – but they're reviews of Music Magpie itself, not of products (so they're actually really handy if you've never shopped here before and aren't sure what to expect). There are customer reviews on both the Sell and Shop parts of Music Magpie, including video reviews on the Sell section. All reviews come from the independent services Feefo and Trustpilot. How do I contact Music Magpie? If you can’t find the answer to your questions on the FAQs section online; you can get in touch with Music Magpie via all the usual channels: phone, email, post, live chat and social media. Check the Contact Us page for current contact details and hours. How do I use Music Magpie? It depends whether you’re buying or selling. To buy, simply click on the Buy tab and select the kind of item you’re looking for. If you're a seller, you can get an instant quote for your item by entering the barcode into the box on the How it Works page. From there you can also find information about how to send your items and how many items you can sell. It also has details of how you can get a same day payment. 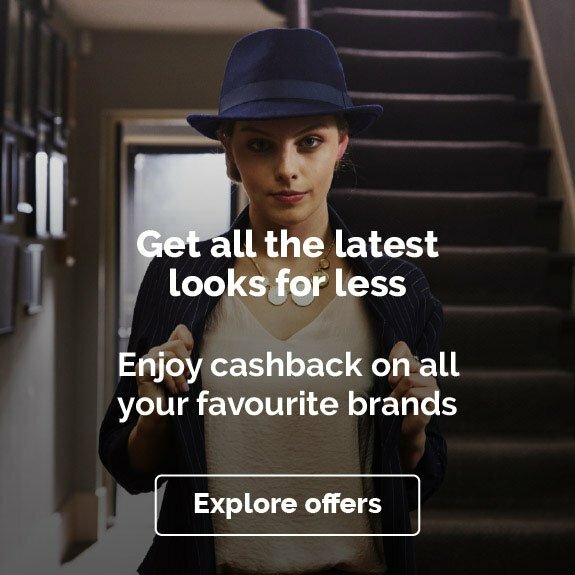 You can do all this through the free Music Magpie app too, but bear in mind you'll need to use our offer links and shop through the site to qualify for cashback. The owner is Entertainment Magpie Holdings, which also trades in the US under the name of Decluttr. Does Music Magpie buy clothes? No. If you were sure it did, you're not entirely wrong – there was a clothing service for a while, but the brand decided to specialise in entertainment and tech. Does Music Magpie buy LEGO? Yes! Seriously. It buys LEGO by weight. Another great way of decluttering the house. What is the returns policy for Music Magpie? Media items such as vinyl, DVDs and CDs are covered by a quality guarantee, so you'll get a replacement or refund if they're not up to scratch. For tech items, Music Magpie offers a 14-day, no-questions-asked returns policy. There are certain criteria to meet and processes to follow, so check the Music Magpie site for full policy details. When you’re finished browsing at Music Magpie, why not check out the deals and discounts on laptops and tablets at Currys PC World, nab yourself a snazzy new phone at Samsung, or save cash when you switch network with GiffGaff?